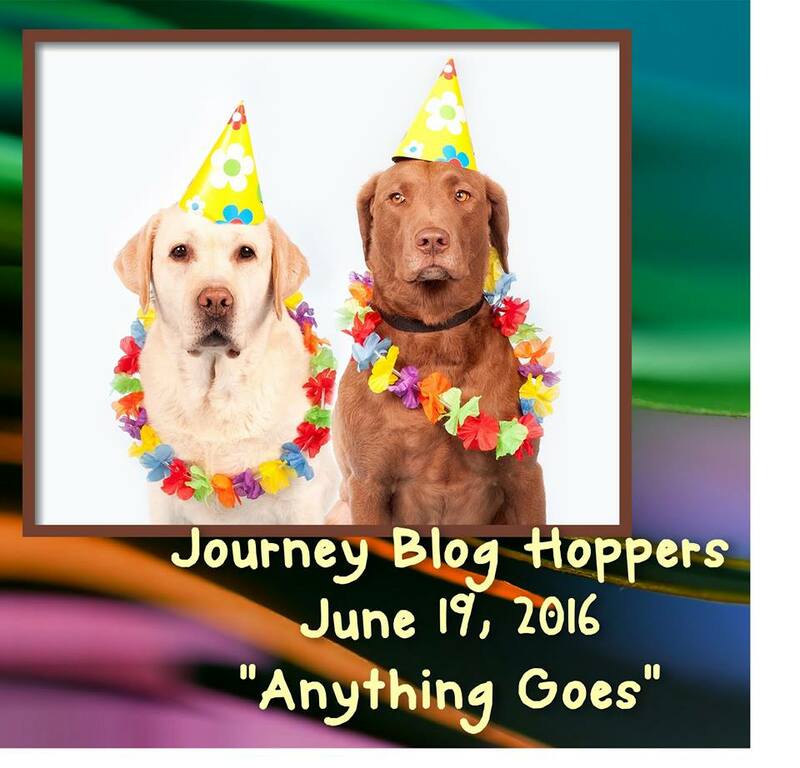 We recently came back from our Fun Stampers Journey Coaches Convention and can I just say what a BLAST that was?!!!! Well, our new 2016-2017 Inspiration book and Catalog was revealed (ah-ma-zing!!) and we were also able to purchase some of our new products at a bundled price. Well, I took advantage of the situation (ahem) ;) and came home with a few goodies to play with! Just a few. Hee hee. Once of my favorite new products are Pan Pastels!!! I am in complete love with these pastels and have been playing and creating since I've been home. Today I have a couple cards showcasing this wonderful product. For more info on how I created these cards using our Pan Pastels please see the video below, thanks! Janice Whiting ---> you are here! Again, thanks for joining us today! And happy Father's Day!!! To purchase any of our Fun Stampers Journey products, head over to www.funstampersjourney.com/janicewhiting. New catalog becomes live July 1st!!! Thanks for the video! I've been playing the the pan pastels, but I'm not too confident or comfortable yet. I really like the way you used the dies to spotlight your image. Love! What fun & beautiful cards! I have yet have time to play with the Pan Pastels but hopefully this week! Love the cards!!!! Love the cards... I can't wait to play with the pan pastels. Love the pan pastels -- darn Blogger! wanted to go peek at the pictures again but once i've entered "the comment zone," Blogger makes sure i can't do that ... anyhow, looks like it easy to blend the pan pastels. the card with the electric light bulbs! what fun!?! thanks for sharing the cards in the hop! I love your card for two reasons. I love the dahlia stamp and you made it beautiful, but I also love the effect the Pan Pastels had on the paper. It makes it look like clouds. Love it. OMGosh!! I cannot WAIT to get my hands on those pastels!! Beautiful cards!! Ohhh Janice these are fabulous cards. Love the water lily card and the richness of the colours you have achieved. Love the cards, and your video is amazing!